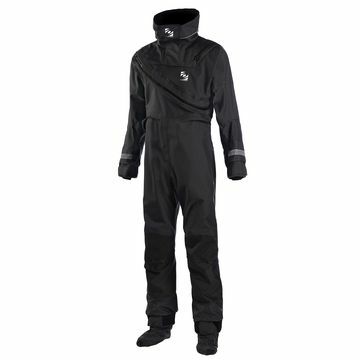 Why get wet when you could stay dry I hear you cry! 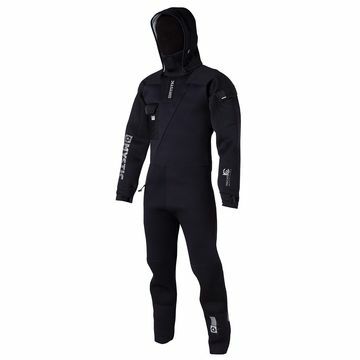 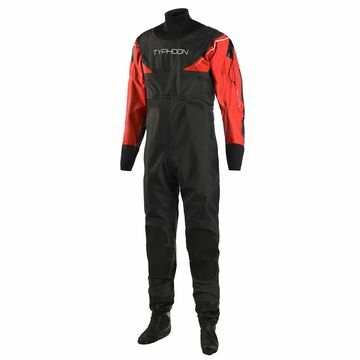 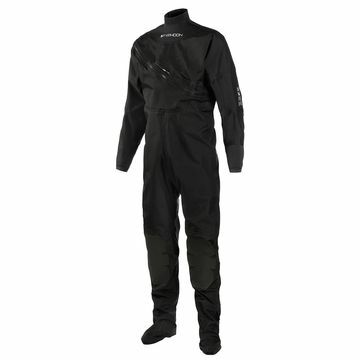 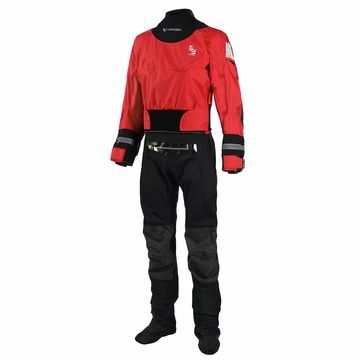 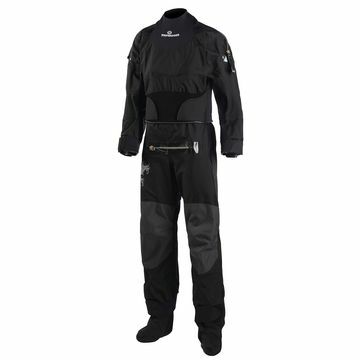 King of Watersports stocks a massive range of drysuits for all sports from sailing to kitesurfing. 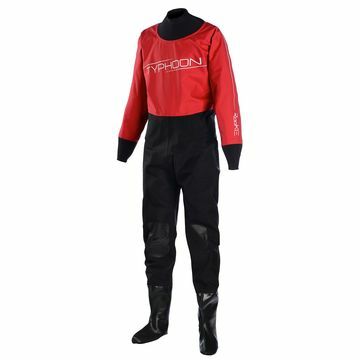 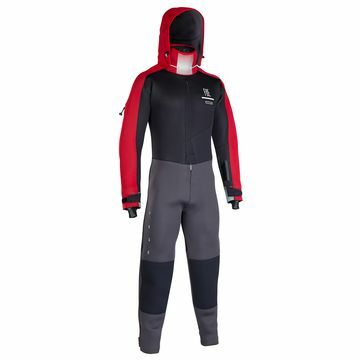 Mystic, ION and Prolimit all have the most advanced drysuits to keep you toasty through the coldest sessions!